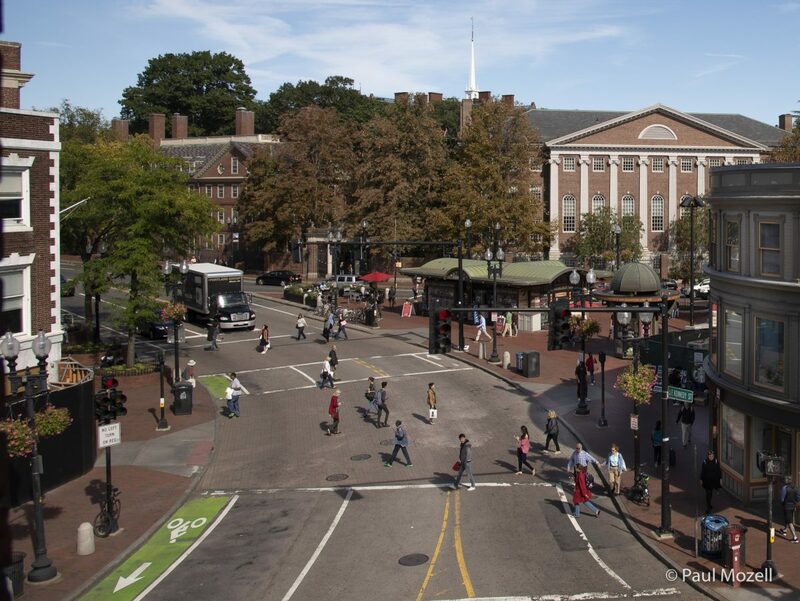 Here’s a view of moderately busy Harvard Square. Not the charming, rough edged place it once was, but still worth traversing. What is notable about this pic is that it was taken from the offices of Dewey, Cheatham, and Howe, a “law firm” that had a loose connection to Car Talk on NPR. On this sunny fall afternoon I ascended to the 3rd floor of the building and found the “law office” occupied by an Ophthalmologist, who offered me an eye exam. He was kind enough to permit me to photograph the street below through his window.